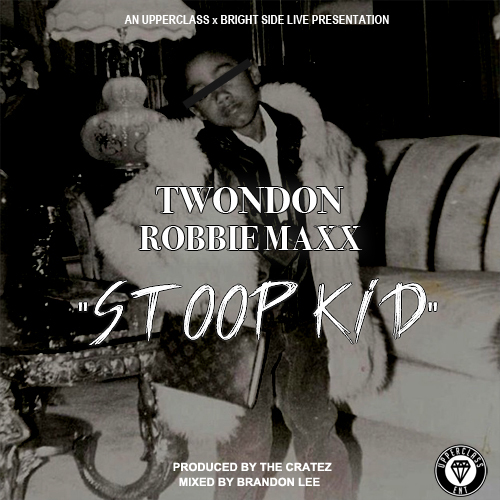 TwonDon(@TWONDONUC) teams up with Bright Side Live to premiere his new “Stoop Kid” record featuring Jersey native Robbie Maxx. Produced by The Cratez & mixed by Brandon Lee. Posted on September 9, 2014, in Uncategorized and tagged audio, brandon lee, bright side live, illwriter.wordpress.com, robbie maxx, the cratez, twondon. Bookmark the permalink. Leave a comment.